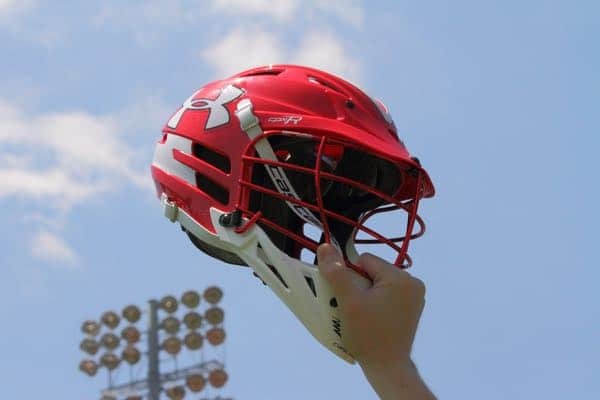 Each day boys’ high school lacrosse players, teams, and coaches earn a spot on the 2019 Stat Leaders and LaxRecords.com posts a daily item acknowledging the achievement. 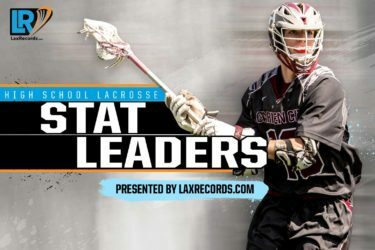 Check out all the players who earned spots on the 2019 High School Stat Leaders. A huge update today as 136 entries are made in the 2019 High School Stat Leaders. Tanner Pohl from The First Academy (Fla.) and Nick Whittall from Murrieta Mesa (Calif.) lead the way with 14 points each in the last week. There are three faceoff men who went perfect from the X and Bill Bernal from Pennington has two entries of 27 saves.